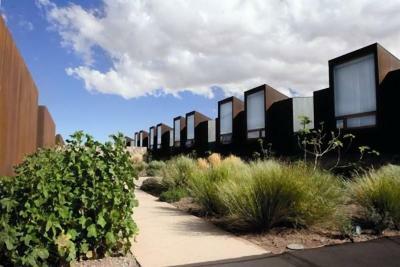 Lock in a great price for Tierra Atacama Hotel & Spa – rated 9.5 by recent guests! 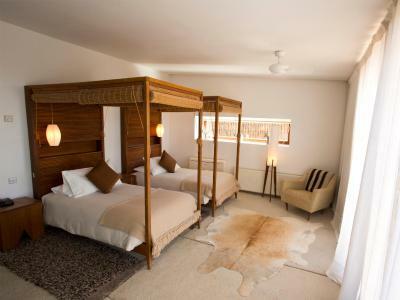 Outstanding combination of stellar service, superb accomodation and great food. We paid $1,300 per night which is way more than what we usually spend on hotels and yet we thought we got a lot of value for this price (our kids stayed free and we also got one night free in Santiago at the Ritz Carlton plus all airport transfers) on top of the stuff that is typically included (all excursions, food etc.). Can't recommend highly enough! 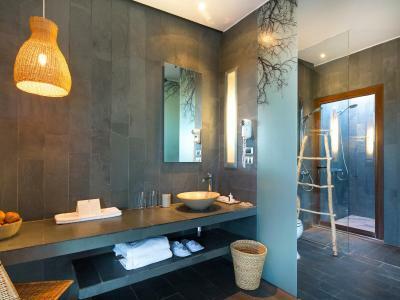 A stay at this property is an immersive experience. It is not just where you will sleep. 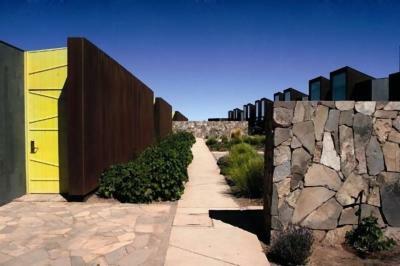 It is a base camp for discovering the attractions of the Atacama desert. Everyone involved in the operation of the property knows how to provide guests with the best experience possible. The staff, the facilities, the food, the view. You could see the milky way from the hotel. It's really amazing. Great hotel to stay at. This hotel is fabulous. 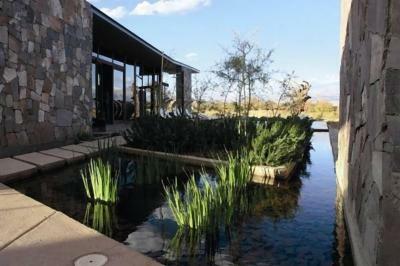 A stunning oasis in the middle of the desert with a focus on natural environment and sustainability without compromising style. Pool and spa amazing. Excellent food and wine. Bar staff, kitchen and wait staff and guides JP & Carolina especially) exceptional. Outdoor shower great! Loved the reading nook and minimalist room design. Barefoot luxury at its best. 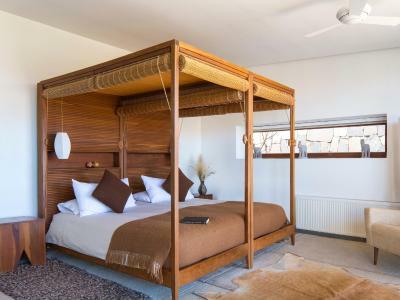 Genuinely excellent service and facilities (room, excursions, pool, yoga room, hot tub, gardens, reading nooks, outdoor showers and stunning views) without pretension. Would definitely stay again. Wonderful staff, facilities, location, excursions, food and beverages. Great attention to detail. The excursions were great. 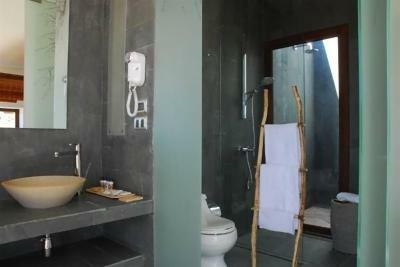 The facilities were clean and beautifully decorated. The room was spacious and the pool and spa were great. Mauro, the person in charge of the excursions, did his utmost to arrange the excursions we wanted to do, even if these were not on the program of the hotel. The hotel itself is beautiful and very well designed. Everything about our stay was amazing - but the highlight was the staff. Everyone was so kind and genuine, they could not do enough to help you. We went on several amazing excursions and wished we had time to do more; the guides were extremely knowledgable and full of passion. I can't wait to return some day. The restaurant is very nice and the rooms all have superb views. Simply one of the best hotels I have ever visited. Beautiful design in a glorious setting, well maintained, friendly and helpful staff, including the gardening team and door people! 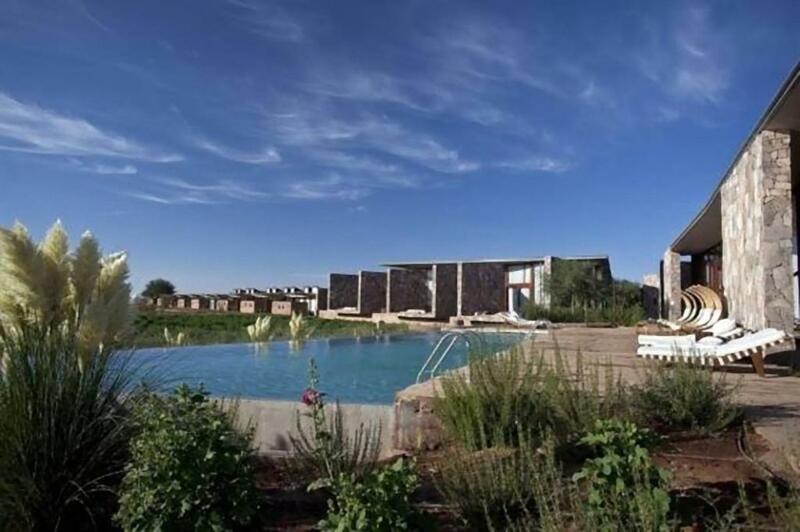 Featuring a garden with a swimming pool, a spa and a restaurant, Tierra Atacama offers all-inclusive rooms with free WiFi. 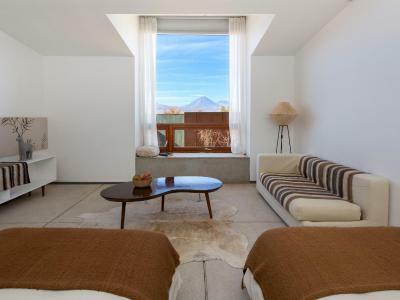 It is set in an impressive building , 1.6 mi from Atacama’ s bus station. Father Lepaige Museum is 1.6 mi away. 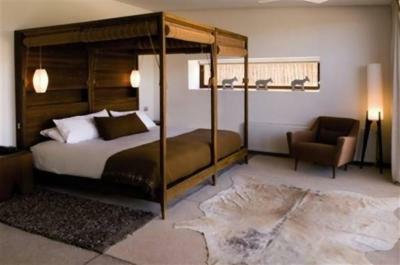 Air conditioned rooms at Tierra Atacama feature 4-poster beds and large seating areas. 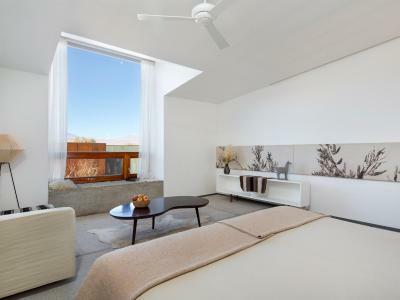 All of them have private patios offering desert views. 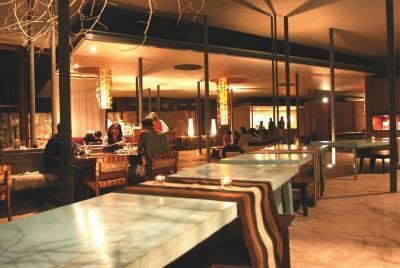 Complimentary breakfast, lunch and dinner are served daily. 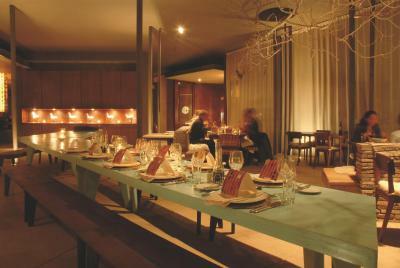 There is a restaurant offering Chilean traditional dishes. Spa facilities include a hot tub and a massage room. 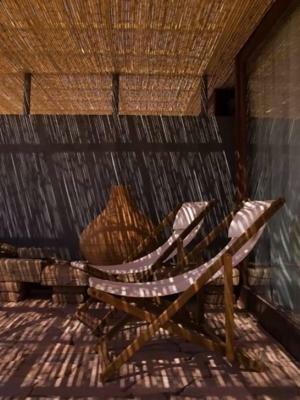 Guests can also relax on the sun loungers by the pool, or enjoy themselves reading a book from the library. Excursions can be booked at the tour desk. The 24-hour front desk can secure airport shuttles. 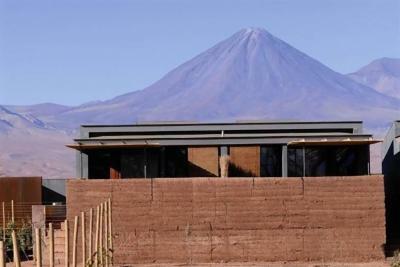 Tierra Atacama is 62 mi from Desierto de Atacama Airport. 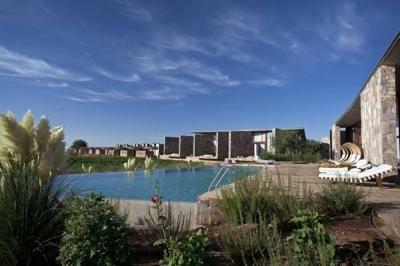 When would you like to stay at Tierra Atacama Hotel & Spa? Spacious room with bathtub. Only children younger than 18 years old can be accommodated in an extra bed. 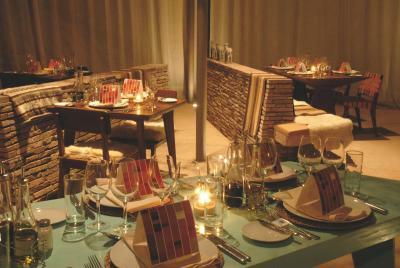 -Open Bar (including water, soft drinks, juices, wines and shots. Premium wines and drinks are available for an extra fee). 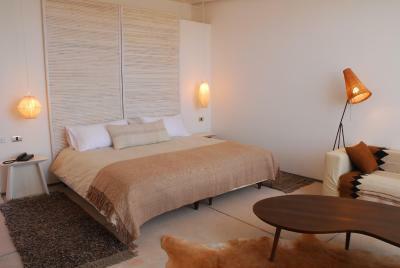 This single room features air conditioning, private entrance and bathrobe. 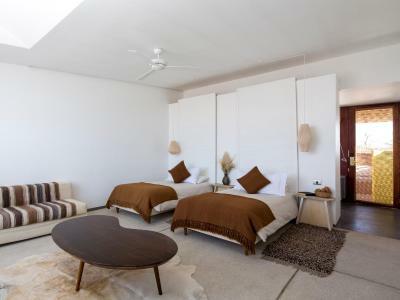 This twin/double room features air conditioning, bathrobe and private entrance. 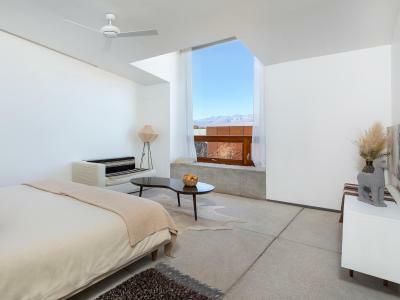 This single room has air conditioning, patio and view. 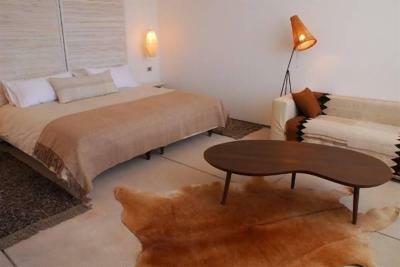 House Rules Tierra Atacama Hotel & Spa takes special requests – add in the next step! 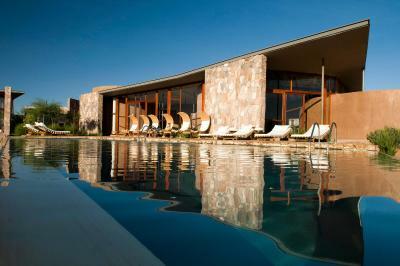 Tierra Atacama Hotel &amp; Spa accepts these cards and reserves the right to temporarily hold an amount prior to arrival. 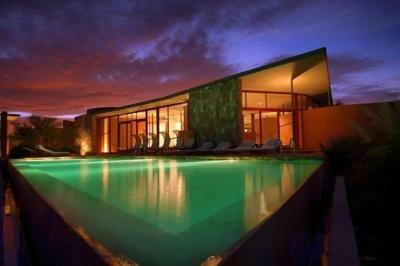 Tierra Atacama Hotel & Spa accepts these cards and reserves the right to temporarily hold an amount prior to arrival. 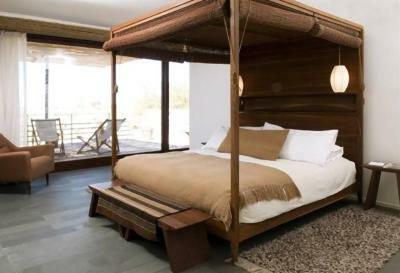 This property offers all-inclusive rates, as well as normal rates (bed and breakfast). Transfer services & excursions are only complimentary with All-Inclusive packages. 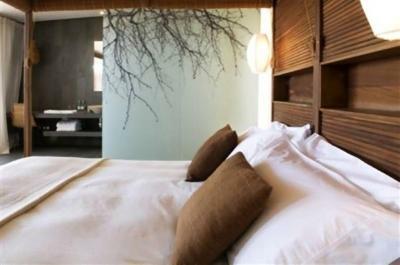 For Bed & Breakfast reservations, these services are available at an extra cost. 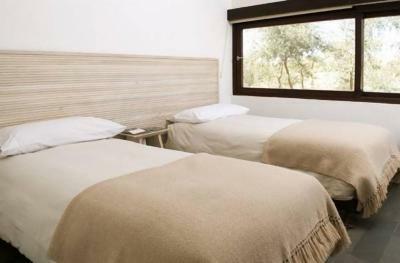 *This additional fee (IVA) is not included in the hotel rates and must be paid separately. 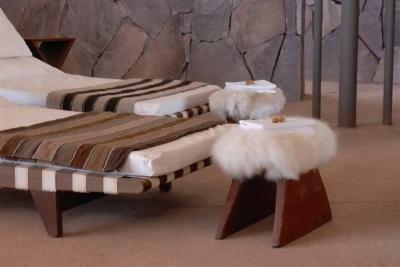 Please inform Tierra Atacama Hotel & Spa of your expected arrival time in advance. You can use the Special Requests box when booking, or contact the property directly using the contact details in your confirmation. Very expensive and reception staff a bit cold compared to the warmth everywhere else in hotel (both on email and in final bill payment). It is obviously expensive to maintain such a high level of services in a desert though! It’s possible it was more confusing because we were bed and breakfast rather than all inclusive (definitely looked the way to go for longer stays!). Overall just a few moments of confusion in an otherwise outstanding stay. Wish we had a set price list for items that we wanted to included. We loved the spas and we also did yoga outside it was amazing. Excellent hotel. Not cheap but all inclusive. Staff (hotel, restaurant and guides) always very helpful. Trips organized very well. Normally 9am in the morning until 1pm. And then from 4pm to 7:30pm. Leaving a good time for lunch and resting in the hotel. 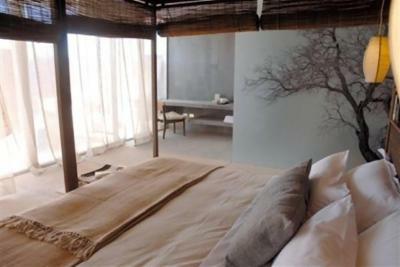 I liked all the trips and on arrival there is a good planning with recommendations which trips to do. My trips were always in very small groups (max. 3) with several times 2 guides and only me! I am not sure whether this is always guaranteed (I was there in low season), but made it very helpful as everyone has different speed to walk or time to spend for taking photos. Often food (lunch or small picnic is provided) which I found sometimes a bit exaggerated if 2 groups from our hotel went to the same place (with different guides) and then having separately 2 tables with large amount of food. Guides are very helpful, knowledgeable, speaking different languages (I had German, English and Portuguese) and also – I prefer this – taking food together with the guests (I really do not like trips where the guides need to eat on a different place which I experienced in several place in the world). Only weak excursion was star gazing. The guide did not seem overly motivated and seemed more to try to get the excursion done. For example, he used the same eyepiece/ocular for watching deep sky objects (e.g. galaxies and nebulas) and for planets. Lunch and Dinner excellent. Very large variety changing every day with 3 options. When I did not like one of them, they provided me something else which was not on the menu. Breakfast was ok (but good for South American standards). 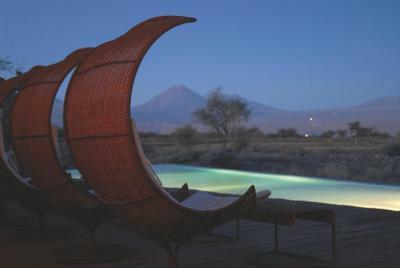 I was in the Atacama mid of August which in my opinion was an excellent time. A bit chilly in the evening and even more in the morning; however, during the daytime excursions the temperature was very good (18 – 20 / 64 – 68 degrees) as the sun was still very strong. The food was excellent one evening and mediocre the next. But overall good! A tiny grip, but the steam room could have worked a lot better as door doesn't close properly. If you are having problems with the dry climate though I believe they have humidifiers if you ask at reception. Nothing ... oh yes maybe divert one of the solar panels to take a bit of the edge off the outdoor pool temperature. It was refreshing though! One recommendation - have a sunset trip to the Moon Valley; there is a good reason why every other tour goes there in the afternoon! The only thing that could be improved that comes to mind is the bread served in the dining room. It was good, but not up the high standard of the other comestibles. AN AIR HUMIDIFIER COULD BE SET IN THE ROOM (AT NIGHT, NOT TO WASTE WATER) AS THE AIR IS ULTRA DRY. BUT THIS IS SMALL THING. THE HOTEL IS IMPECCABLE. PERFECT PLACE FOR THOSE LOOKING FOR NATURE AND SOFISTICATION. THE PLACE IS VERY EXCLUSIVE. STAFF, SERVICE AND INSTALLATIONS ARE IMPECCABLE. 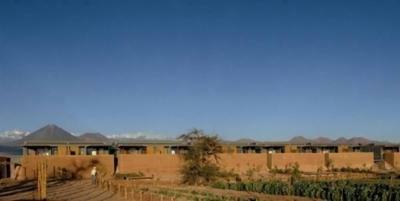 NICE FEEL OF SOLITUDE WITH ALL THE STRUCTURE FOR A GREAT STAY. Overpriced. Although it's high end and everything was great about it it doesn't justify the price. It's not THAT luxurious.